Improve your presentation design with these free restaurant icons for PowerPoint in flat design style. Icons that are included in this template; a restaurant steel serving tray, a roasted chicken, a rice bowl with chopsticks, a coffee cup, a wine bottle and glass, restaurant menu with metal corners, and a table set up with cutlery and napkin. 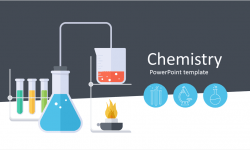 This icon set is fully editable and can be used in any existing presentation. Get them now; these eye-catching icons will make your slides look simply awesome! 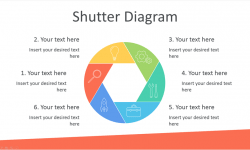 See also our Restaurant PowerPoint template with the same style.